(Bridgewater, N.J., April 2, 2018) - The Somerset Patriots have signed five-year Major League outfielder Julio Borbon for the 2018 season. The Nolensville, Tennessee, resident played in 32 games with the Rangers in 2011 before appearing in 72 games with the Cubs in 2013. 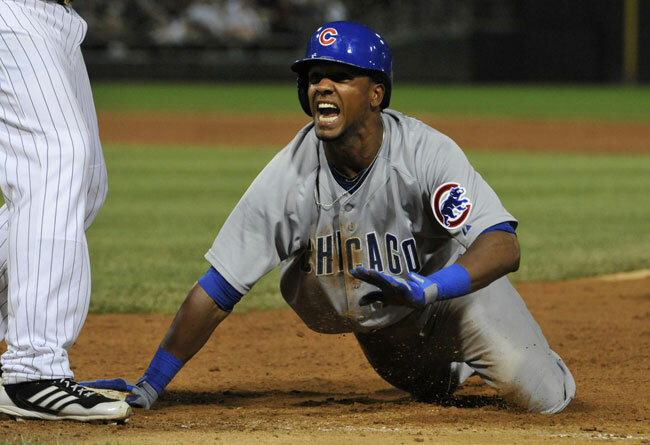 Borbon has hit .273 with eight home runs, 76 RBI and 47 stolen bases over his five seasons in the Majors.